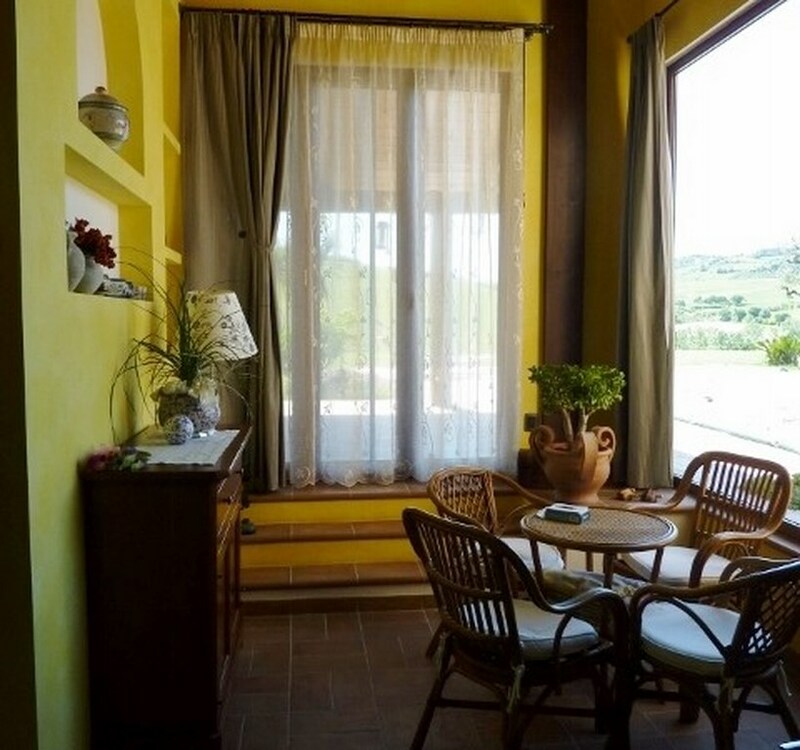 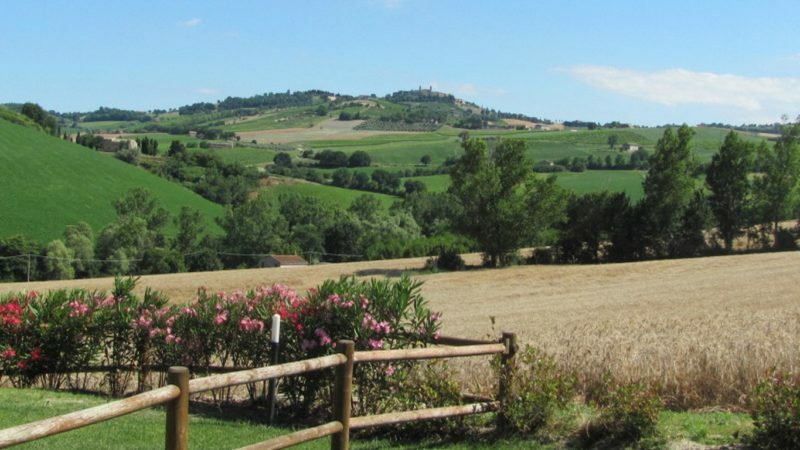 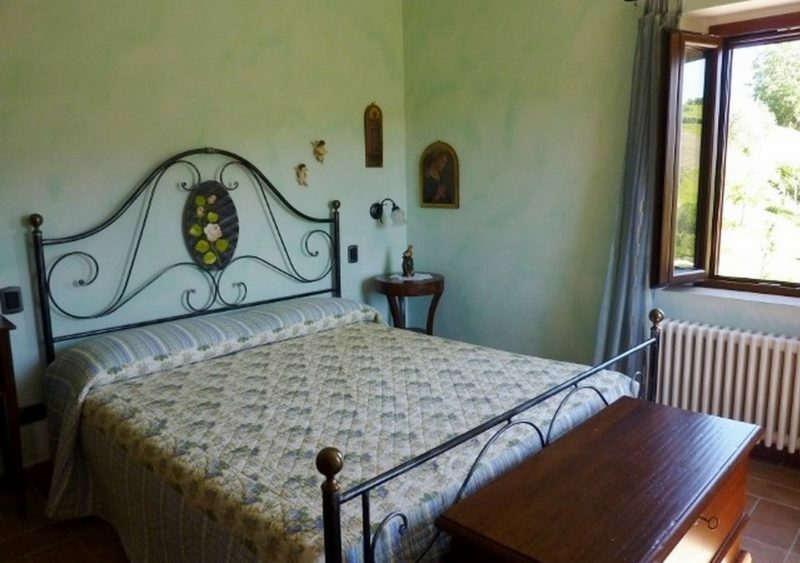 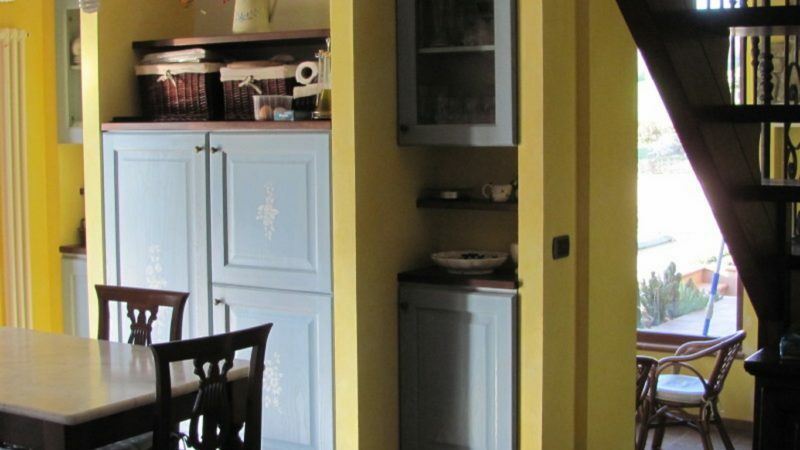 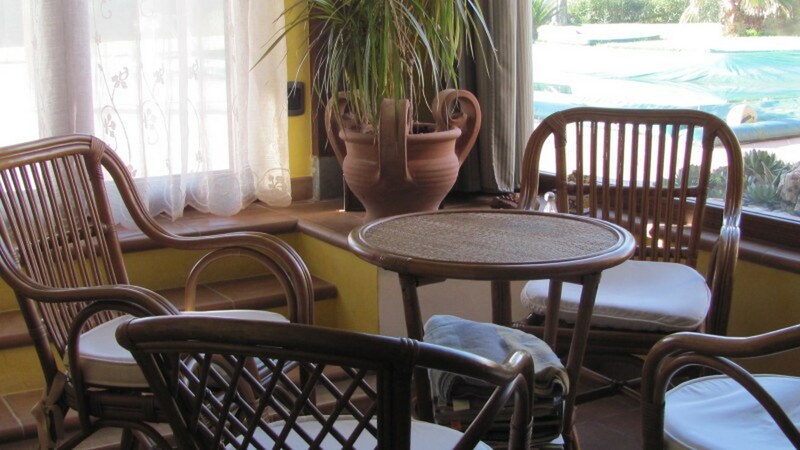 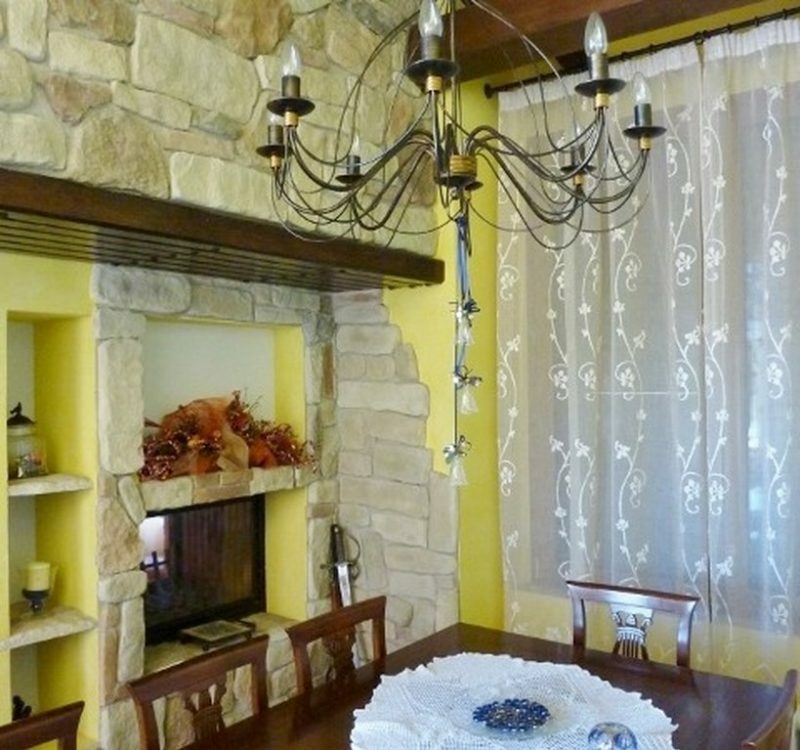 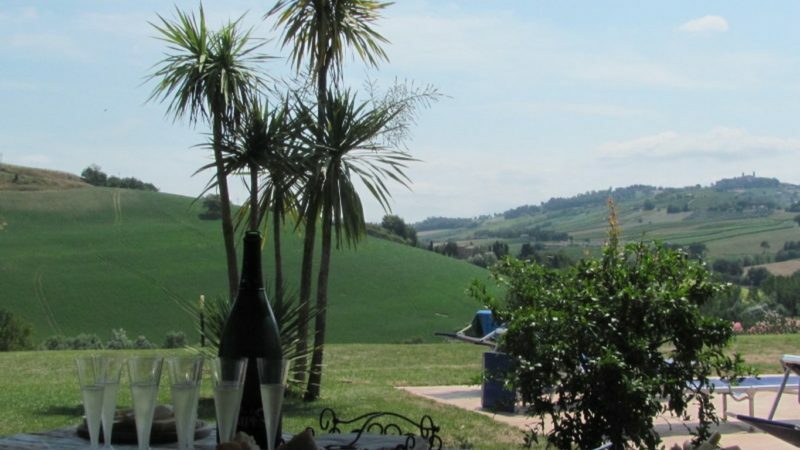 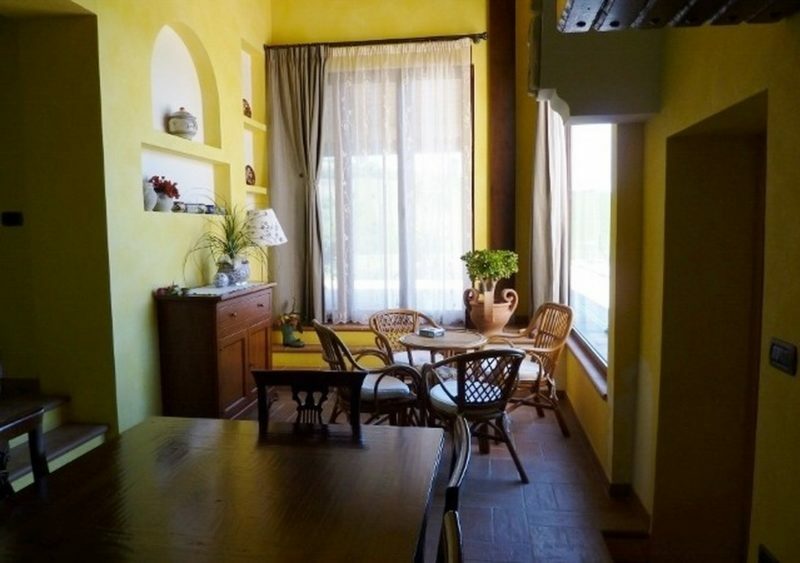 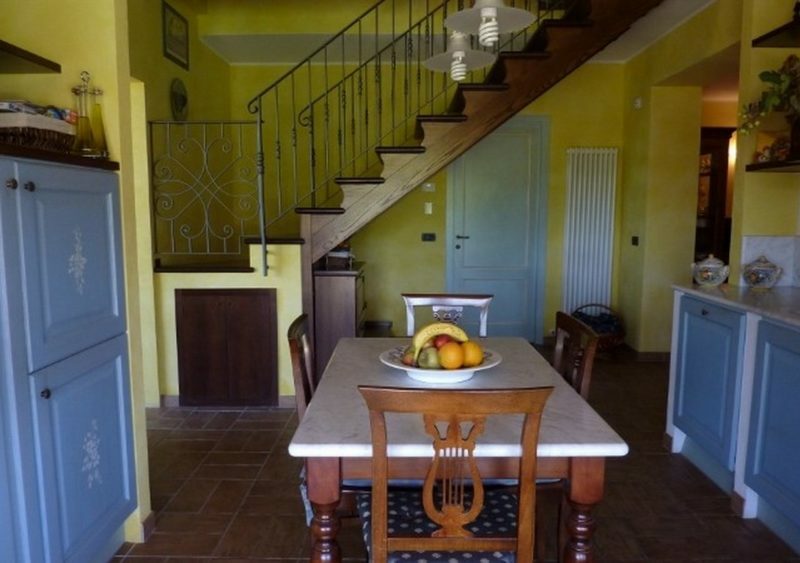 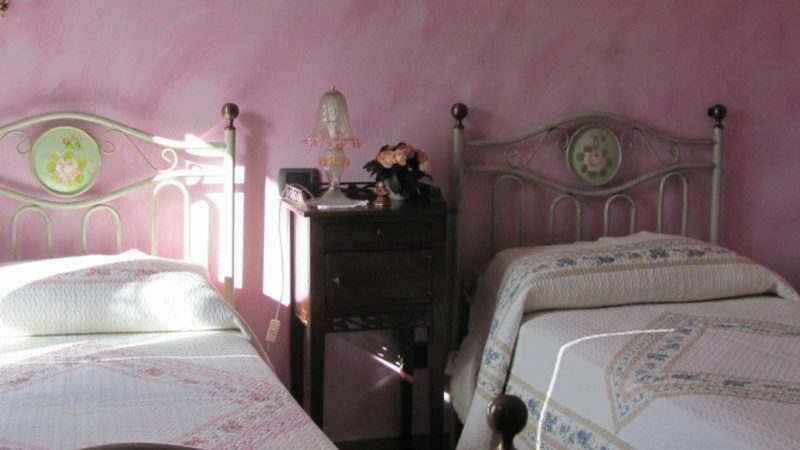 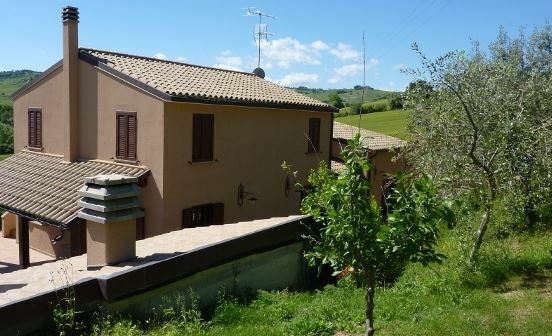 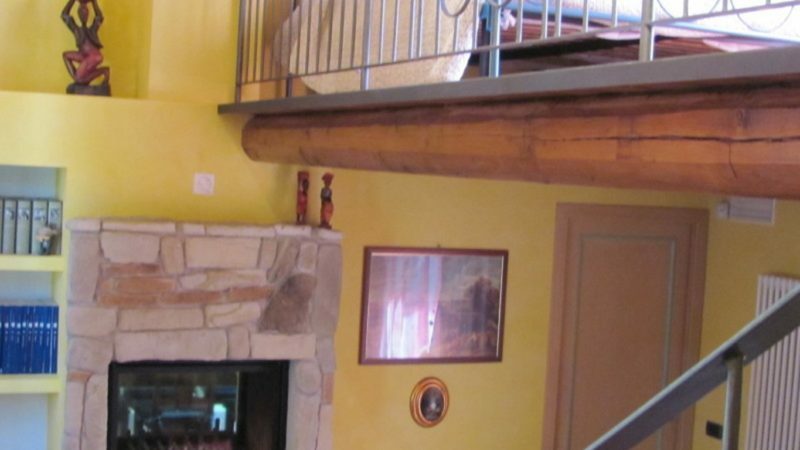 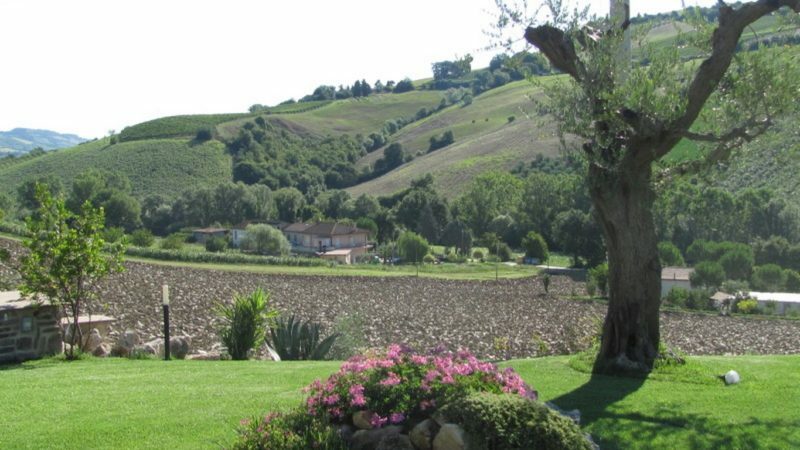 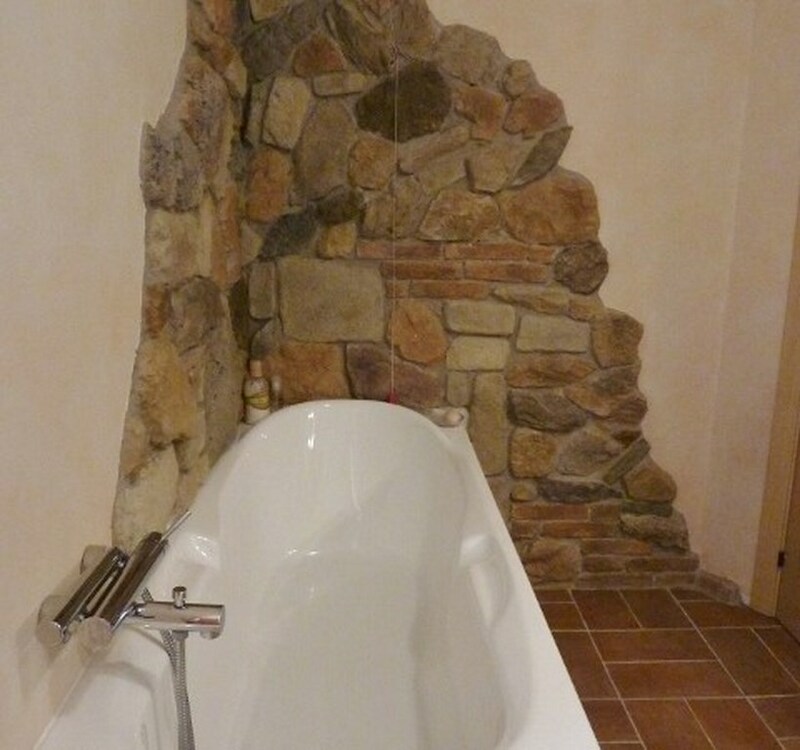 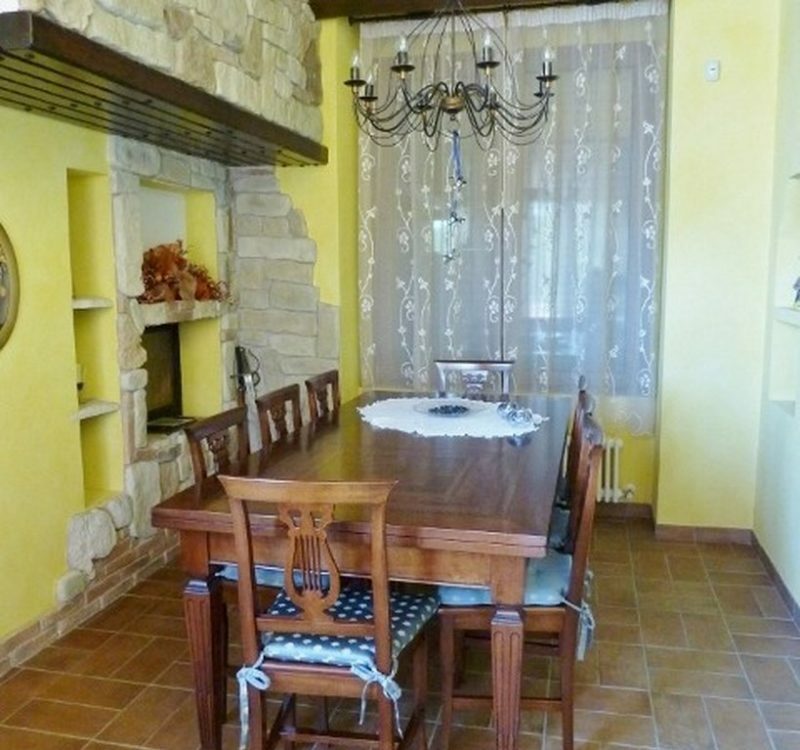 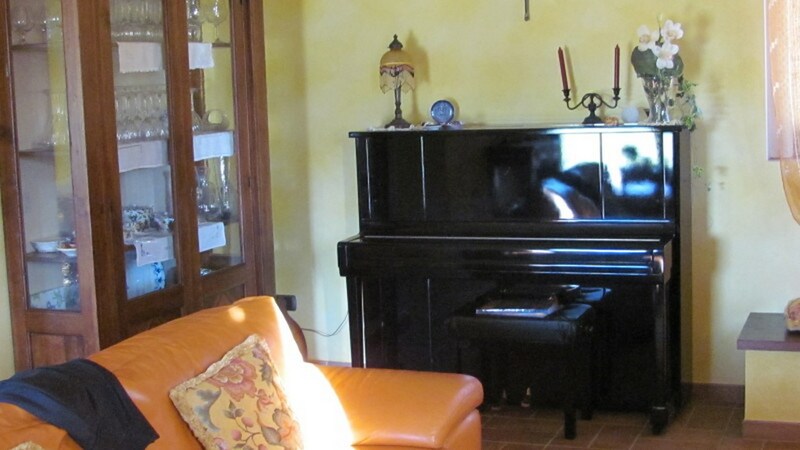 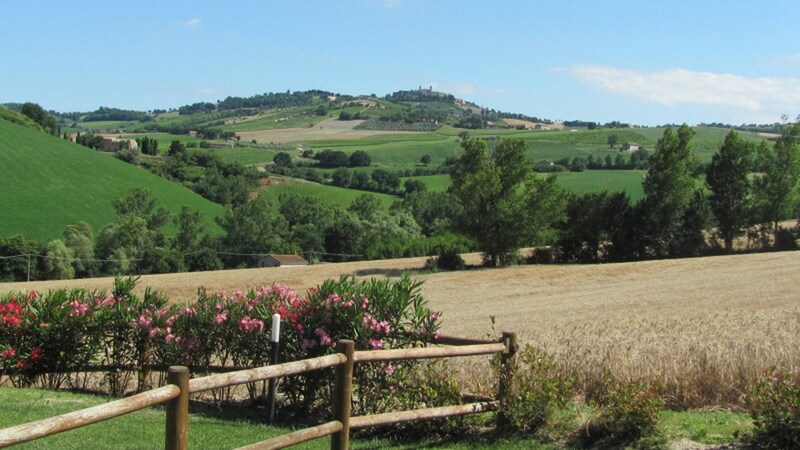 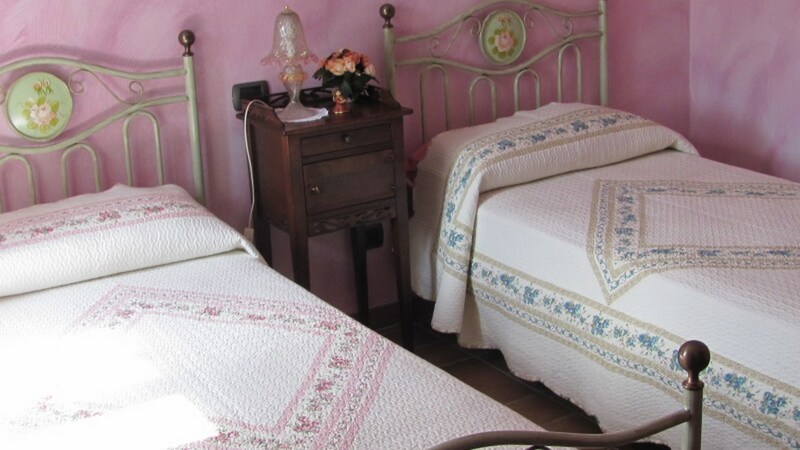 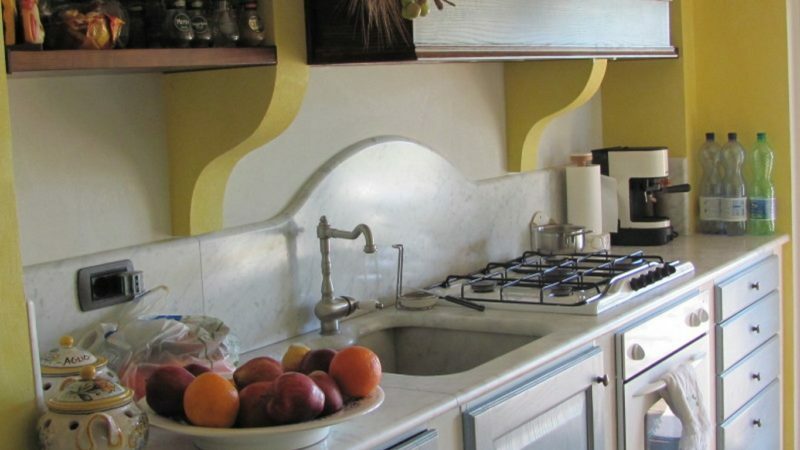 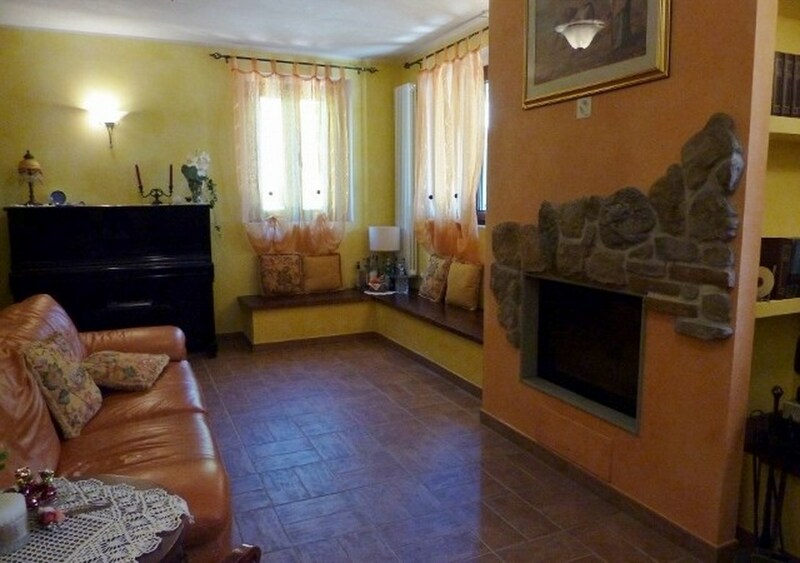 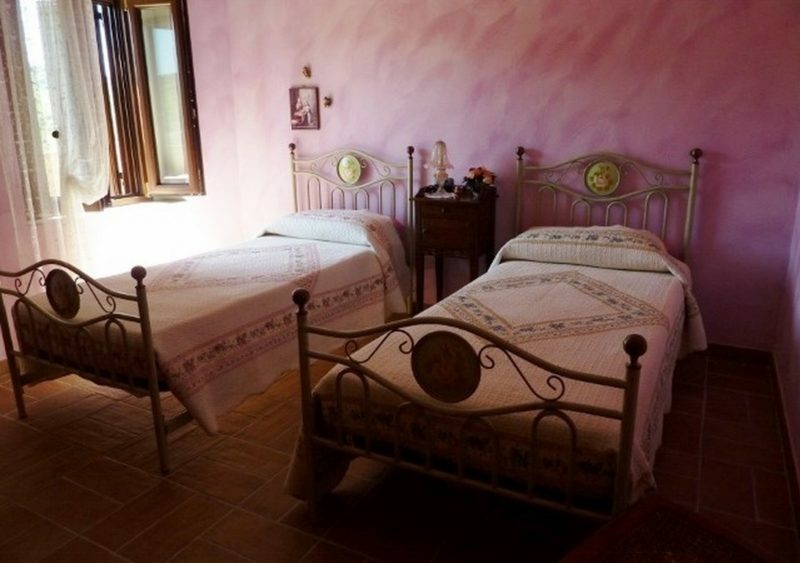 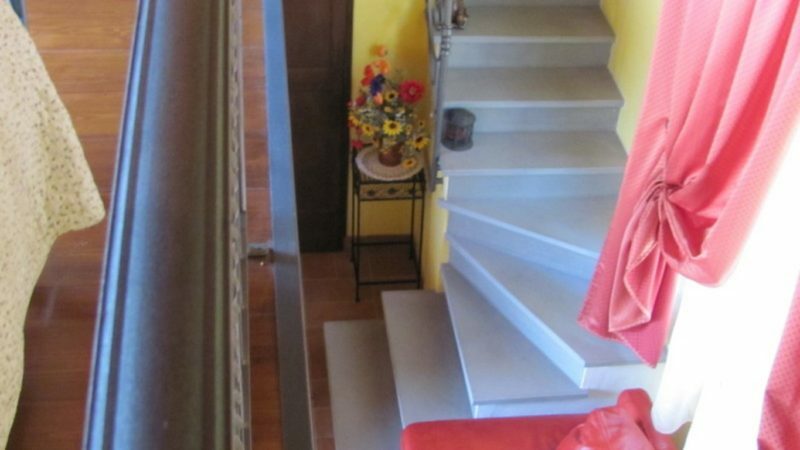 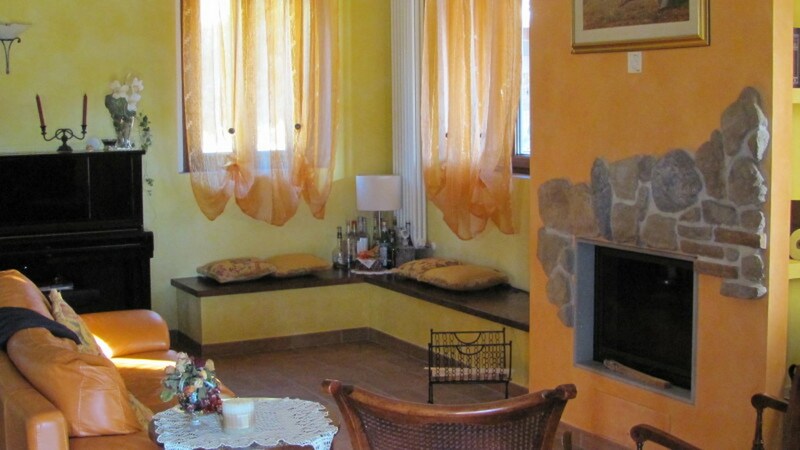 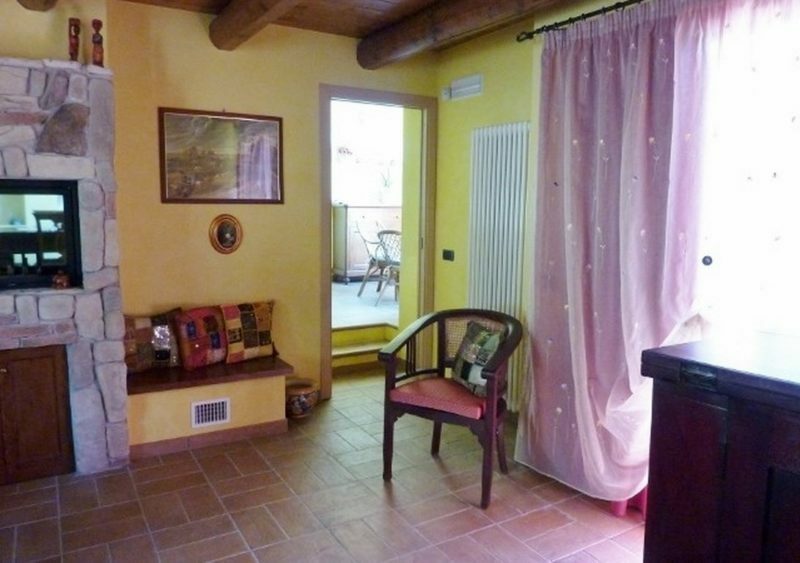 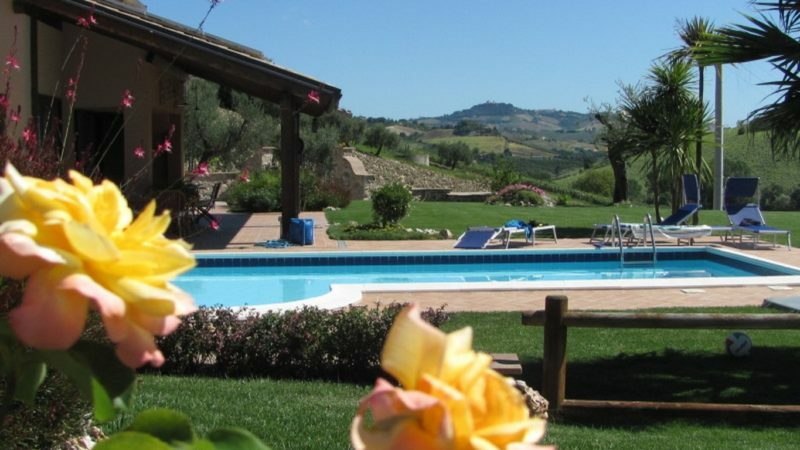 Rustic / Farmhouse for Sale in Marche, in the province of Ascoli Piceno, in the municipality of Carassai, about 15 km from the sea, completely and elegantly renovated in 2007. 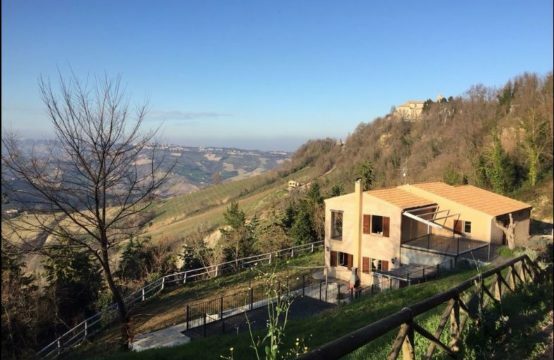 The second unit consists of a living room, and a bathroom on the ground floor, a bedroom on the upper floor with a balcony overlooking the panorama. 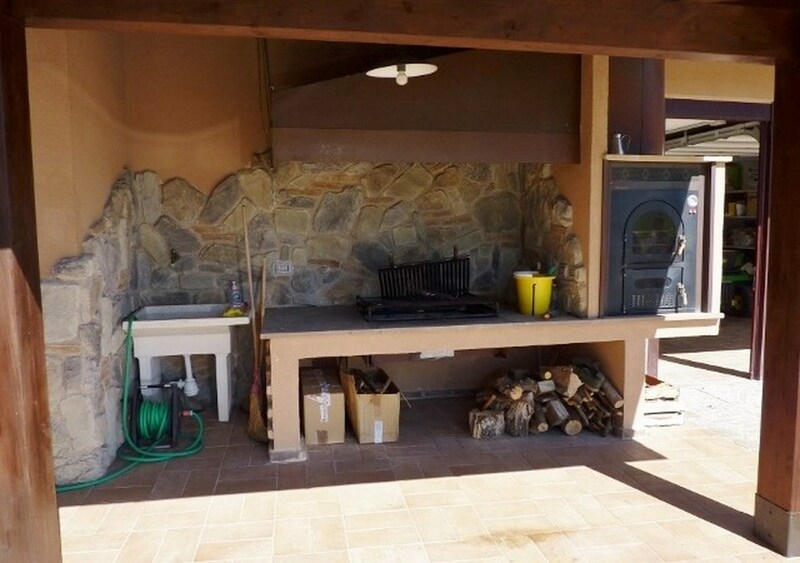 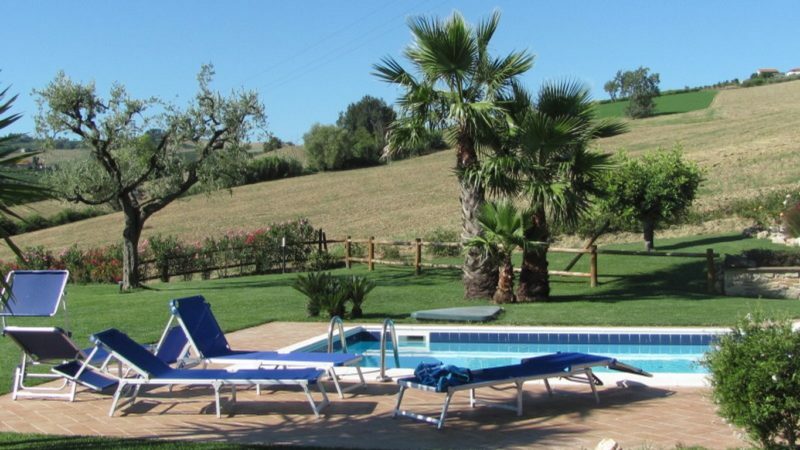 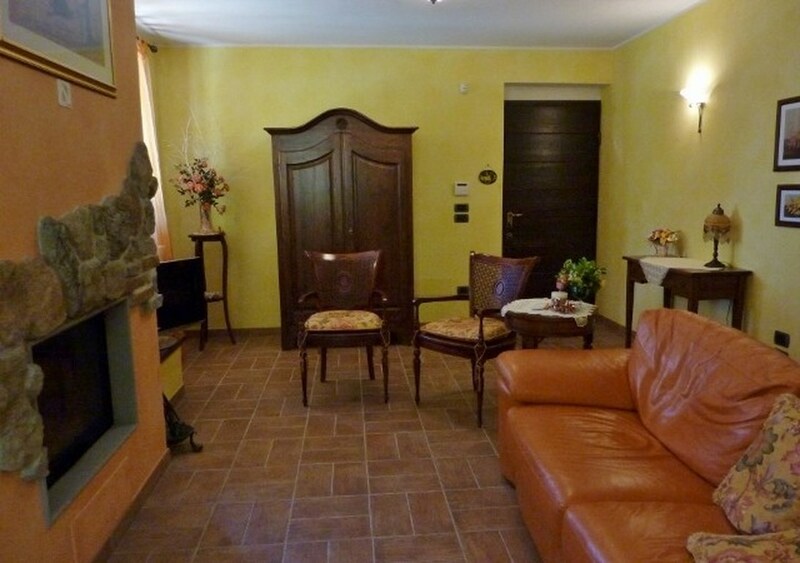 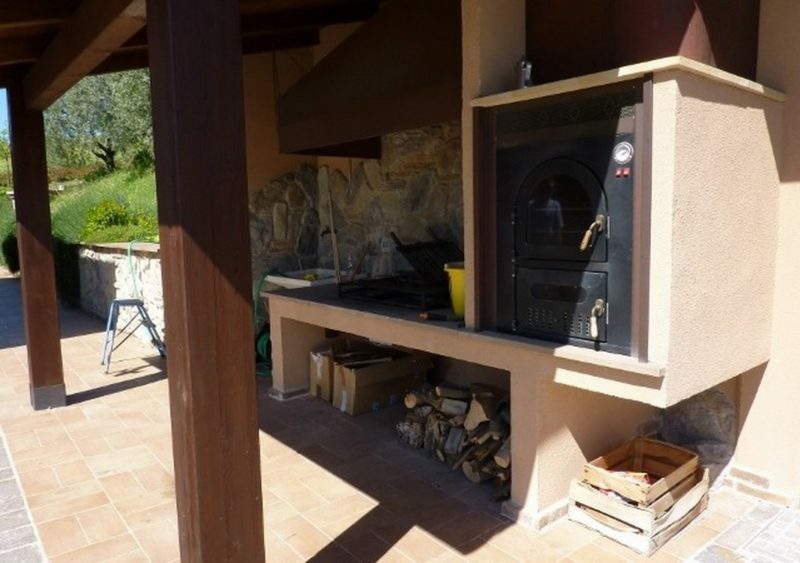 In the 2500 sqm garden there is a paved area with a well equipped swimming pool (Castiglione), 10 x 15, a building with a convenient garage of about 40 sqm and an oven with outdoor barbeque covered by a wooden roof. 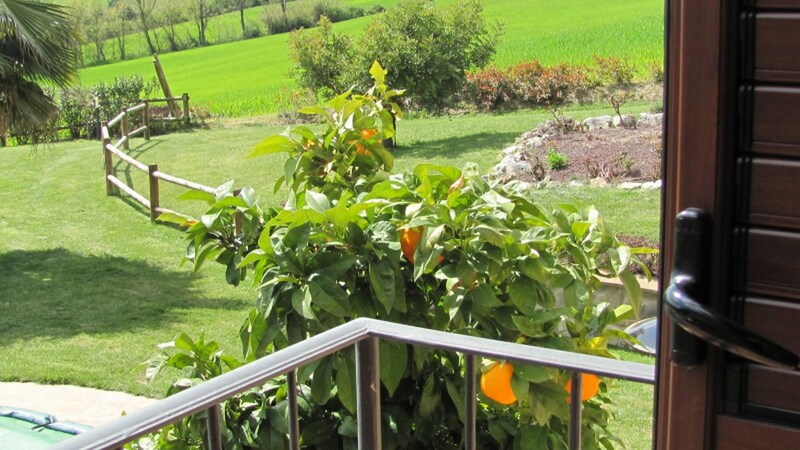 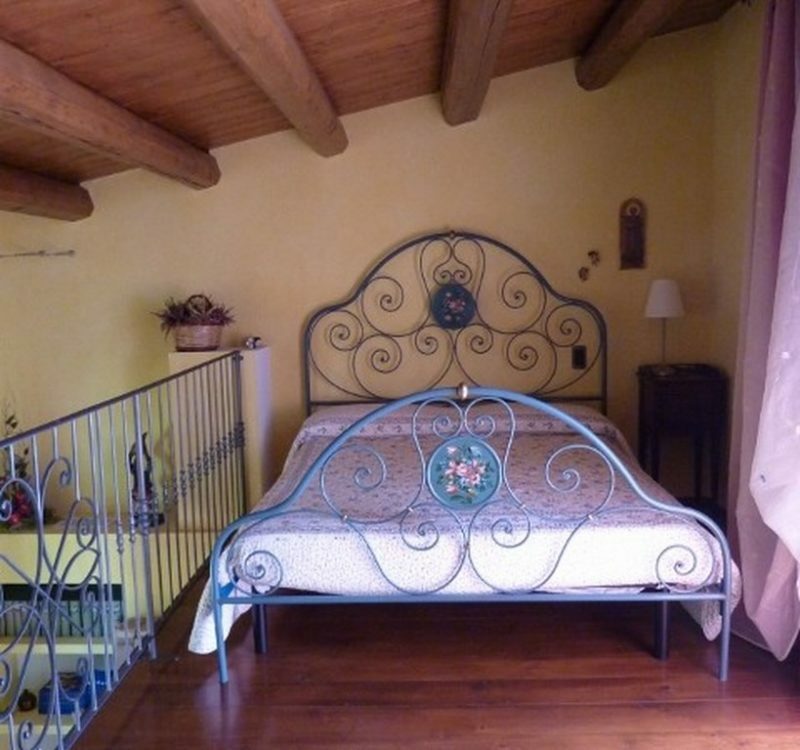 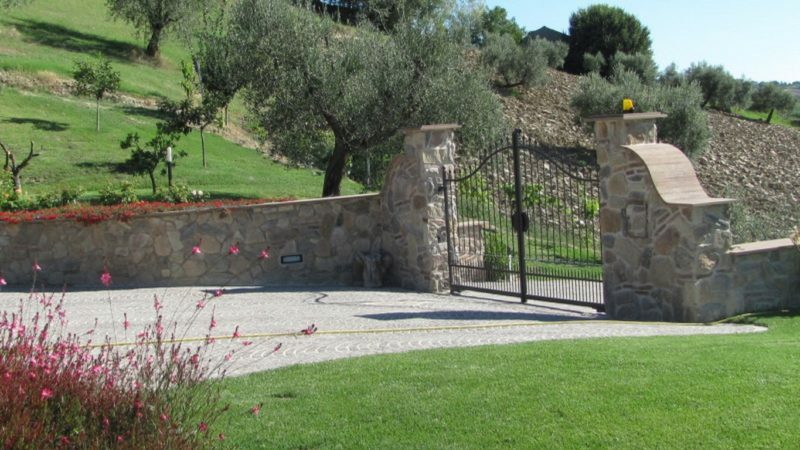 The renovated farmhouse has a number of porticoes, a nice driveway with automatic gates, an alarm system, mosquito nets in all windows, an automatic irrigation system and two wells. 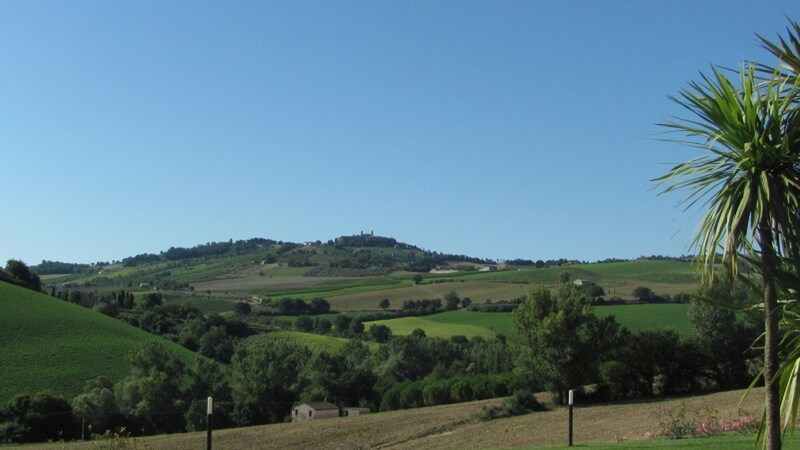 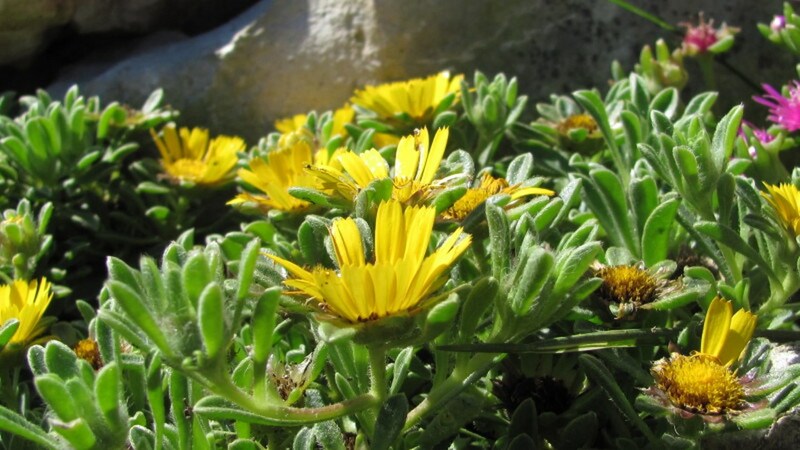 With a price to be paid separately it is possible to buy additional land up to 5 hectares of which 10,000 square meters planted with 50 olive trees and fruit trees, the remaining 40,000 sqm with wheat and sunflowers.